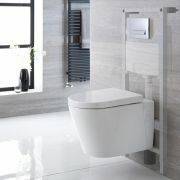 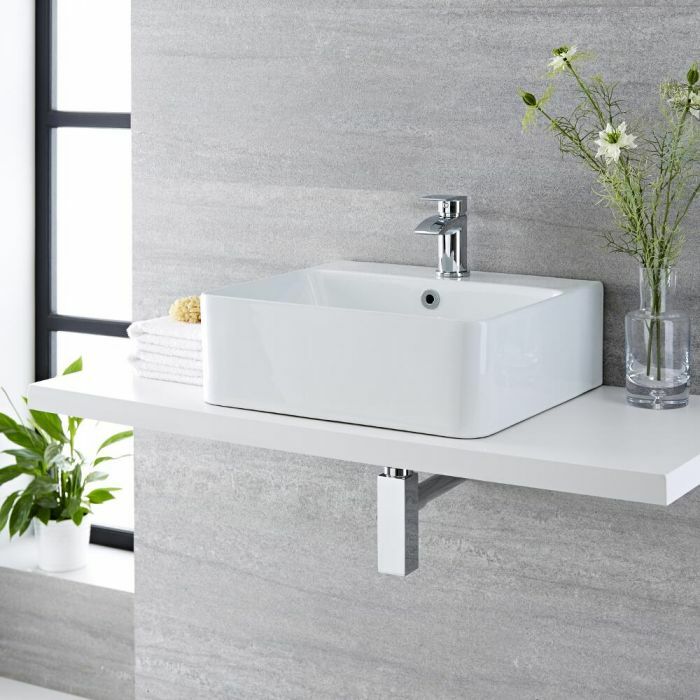 Featuring soft square lines, the Milano Farington 460mm countertop basin will bring a chic designer touch to your bathroom or en-suite. 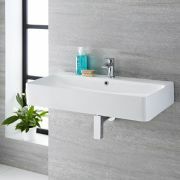 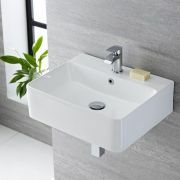 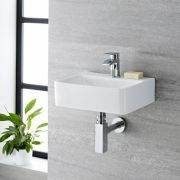 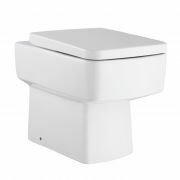 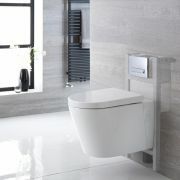 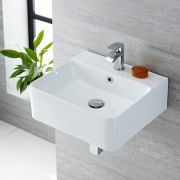 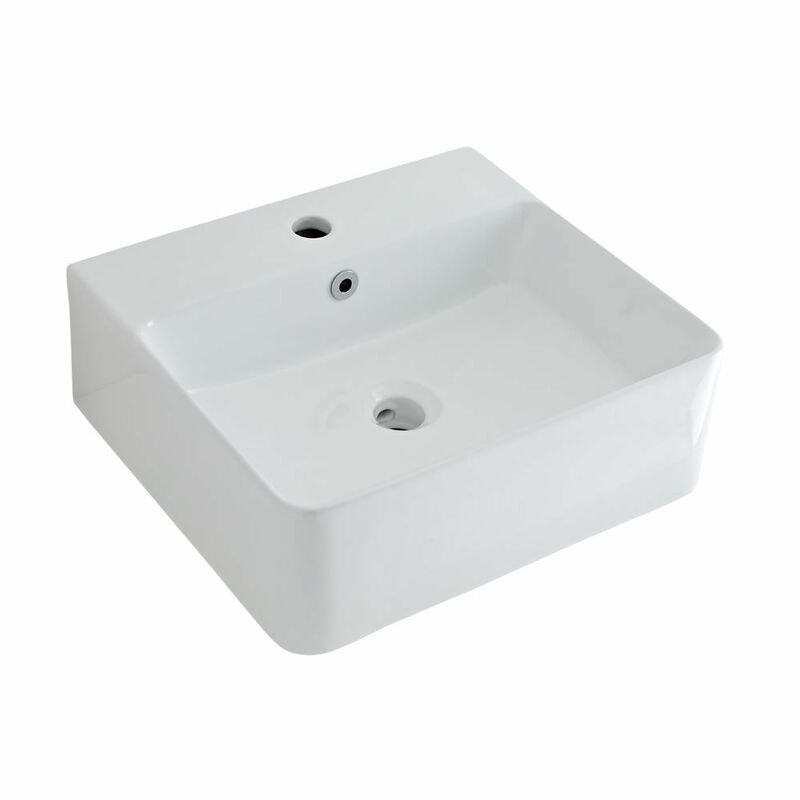 Made from premium quality ceramic with a hard-wearing white glazed finish that’s easy to clean, this basin will grace any worktop or vanity unit. 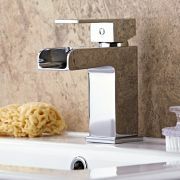 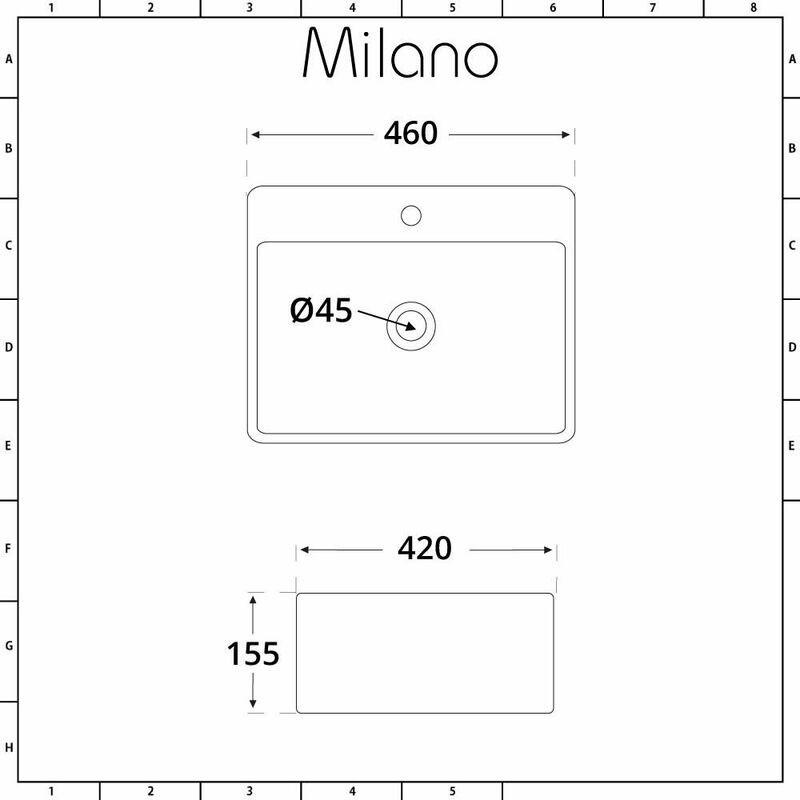 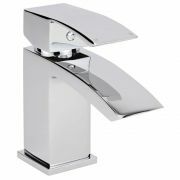 It is also suitable for wall hung installation if required. 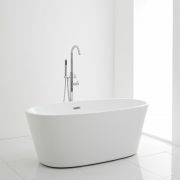 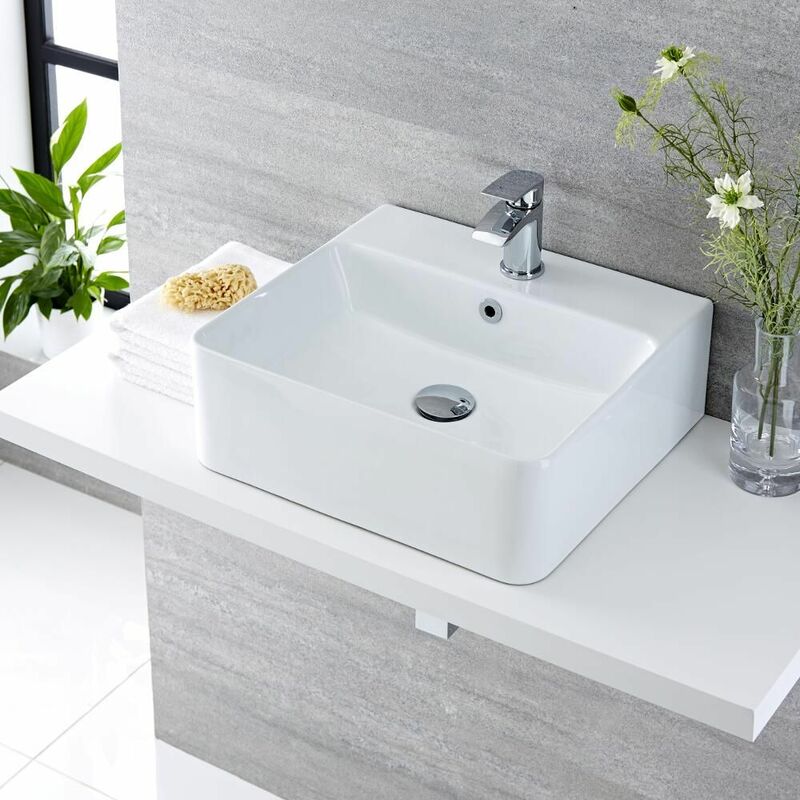 The basin has ample wash space and a single tap hole, so why not choose from one of our mono basin taps to complete the look?